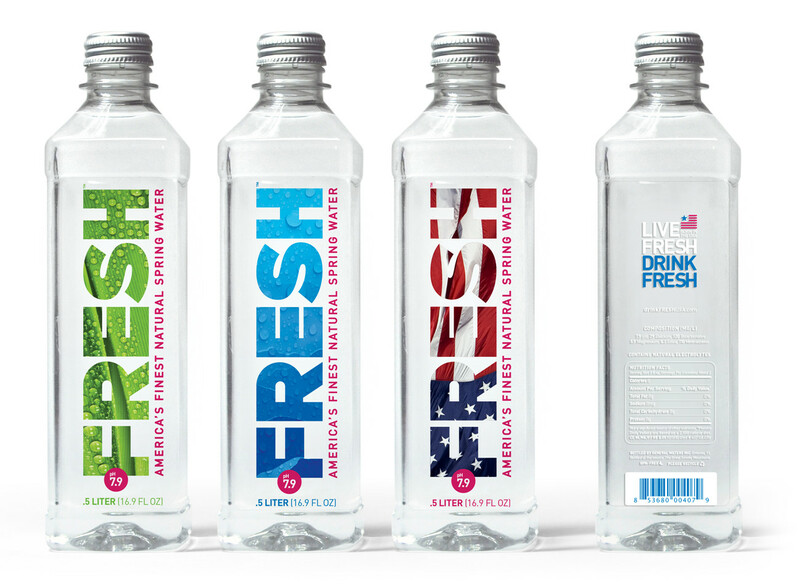 General Waters came to ParkerWhite with the vision of creating a premium bottled water brand capable of competing against FIJI and Evian. 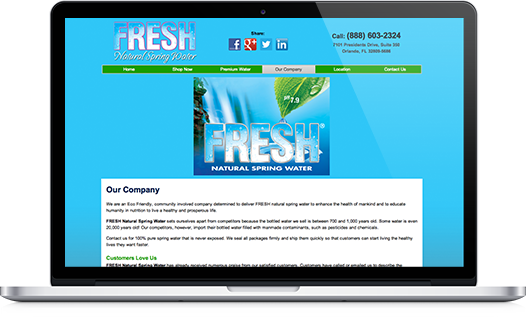 Their FRESH Natural Spring Water was getting rave reviews on taste and pH level, but they needed an upscale brand to expand into mainstream retail. 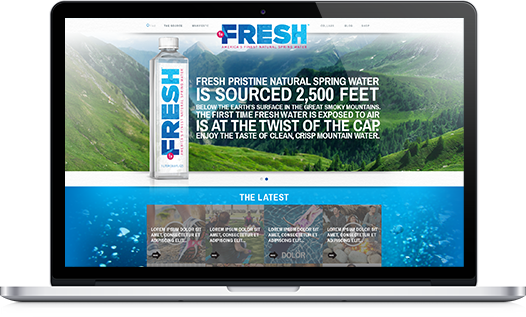 A comprehensive competitive analysis revealed an opportunity for FRESH to implement a unique market positioning strategy and be recognized as a “made in America” premium bottled water brand. 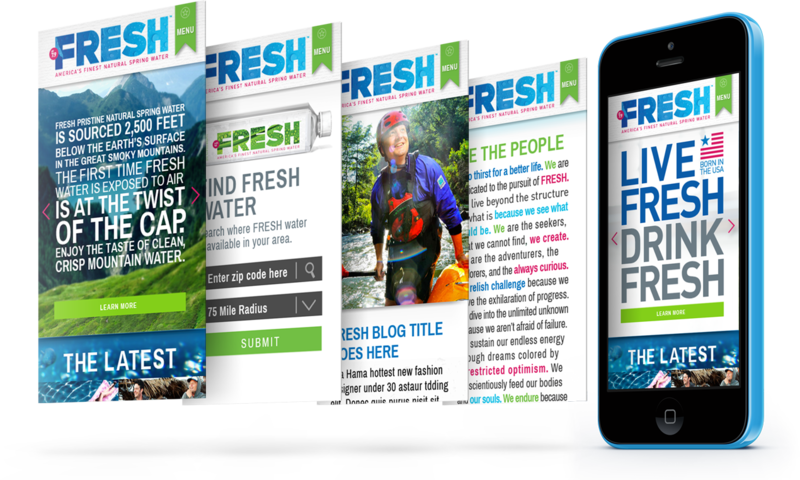 We started by developing its messaging and brand platform, and translated the FRESH brand in a unique bottle and label design, and followed up with a e-commerce website. 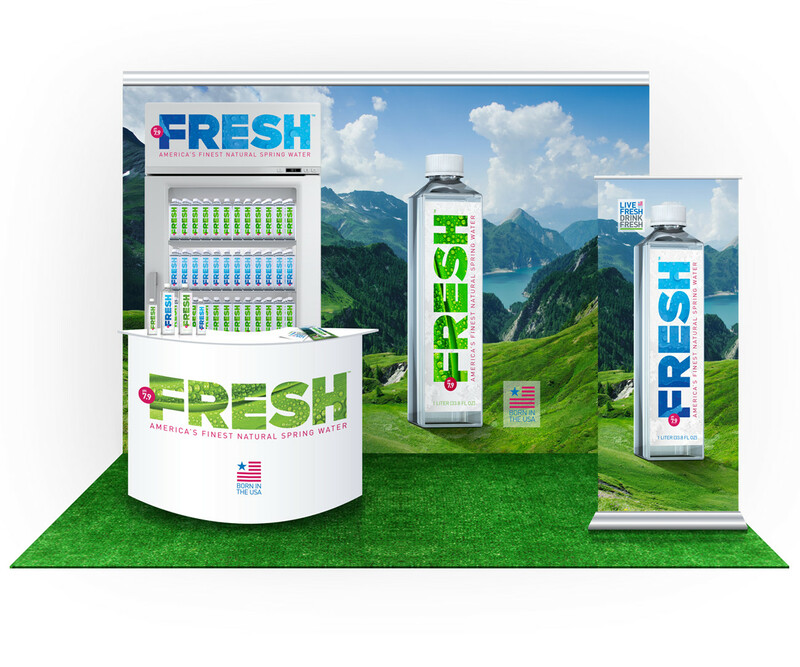 The brand launched in 2015, and is already growing their production facilities in 2016.